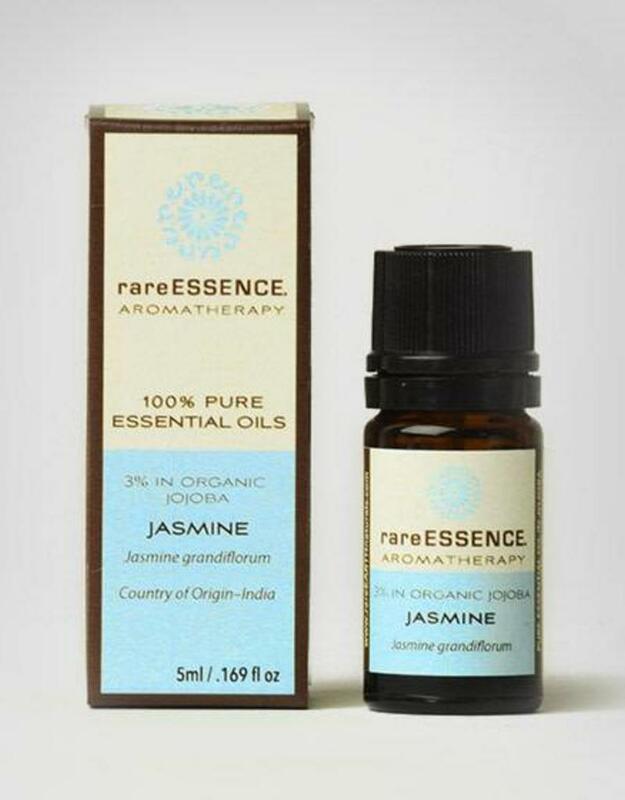 Jasmine Absolute is extracted from a concrete that is made with the flowers of the plant, picked by hand only in the evening. For your convenience, we have diluted this concentrated essential oil at a ratio of 3% in organic jojoba oil – also making it more easily affordable. 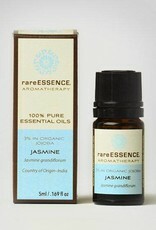 Jasmine is an intensely floral, sensuous oil that is a luxurious addition to skincare. This dilution may be used directly on the skin in small quantities or combined with other oils as a massage or bath blend. Precautions: Not recommended for use during pregnancy.